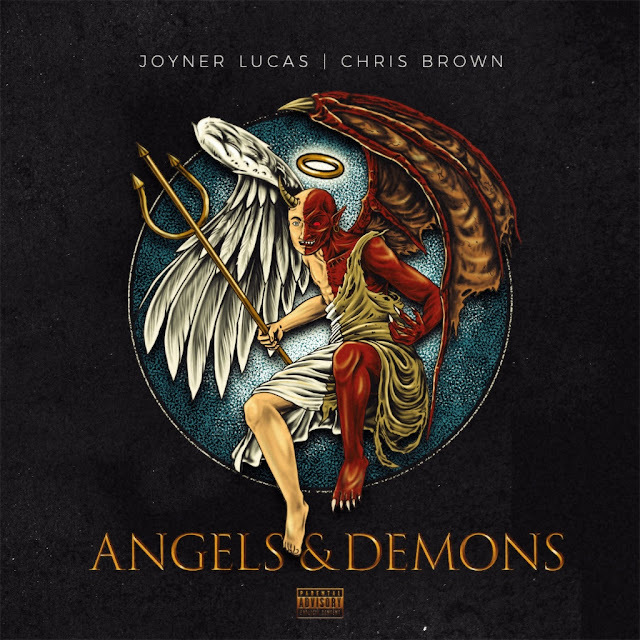 Home / Artist / Chris Bosh / Joyner Lucas / Rap / . @JoynerLucas And . @ChrisBrown Releases Video To "Stranger Things"
. @JoynerLucas And . @ChrisBrown Releases Video To "Stranger Things"
Joyner Lucas And Chris Brown Releases Video To "Stranger Things"
Atlantic Records artist Joyner Lucas teams up with multi-platinum singer/performer Chris Brown to release, “Stranger Things.” The joint single is accompanied by an official music video directed by Joyner Lucas himself. Known for his compelling music visuals, the video showcases the two leads sharing rapid fire flow as pest control servicemen partying their way through the streets of Los Angeles, CA.